My initial introduction to Deborah Mitchell came a little over a year ago by way of an article she wrote for CNN iReports entitled Why I Raise My Kids Without God. The title of the article alone spoke to me; I was curious to see what another parent had to say on a subject that has been fact in our house for years. As it turned out, Debbie’s article went viral and, I believe, remains the most viewed and shared iReports article on CNN of all time. I was so impressed by her article, and appreciated and agreed so much with what she wrote that I did a little digging and found that she also has a blog, Raising Kids Without Religion, of which I’ve become a loyal reader over the last year. I’ve also had the privilege of corresponding with Debbie privately and getting to know her on a personal level. Imagine my surprise when she contacted me and asked if I would be interested in making a contribution to her forthcoming book that would be coming out in the spring of 2014! Growing Up Godless is that book . 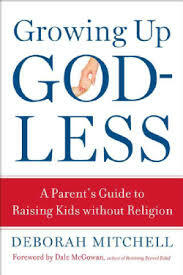 . .
Read the rest of my review, and enter to win a free copy of Growing Up Godless here. Mother’s Day Daily Book Giveaway! 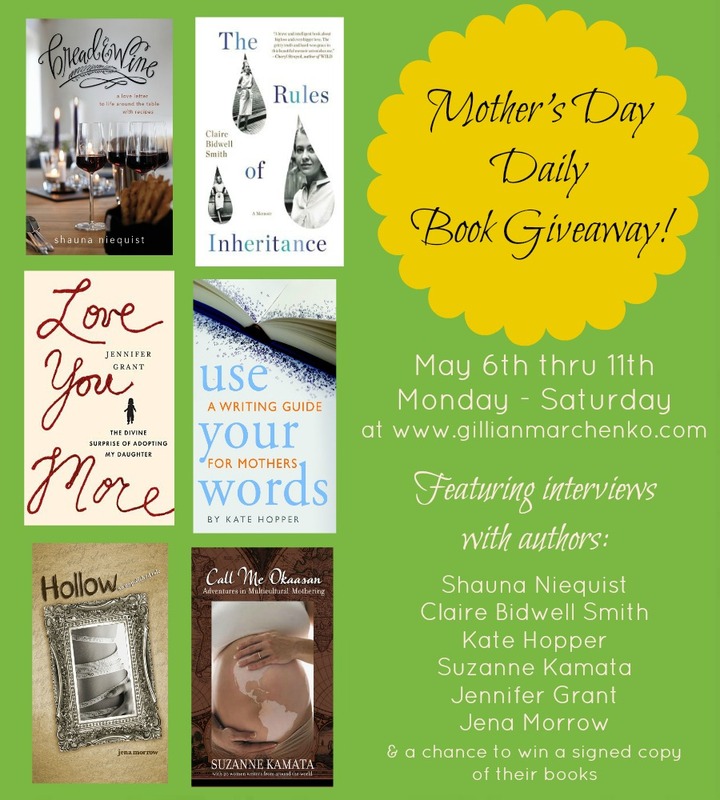 My friend and fellow blogger, and soon-to-be-published author, Gillian Marchenko, is hosting a daily book giveaway this week in honor of Mother’s Day. That’s right: every day this week, someone will be the lucky winner of an excellent book, signed by the author. Who doesn’t love a free book? If you’re a mother, or a reader, or a mother and a reader, you don’t want to miss this. Click here for all the details!